Ron McIntosh, a Laramie artist, recalls his music show, Night Waves, that he hosted on Wyoming Public Radio in 1985. 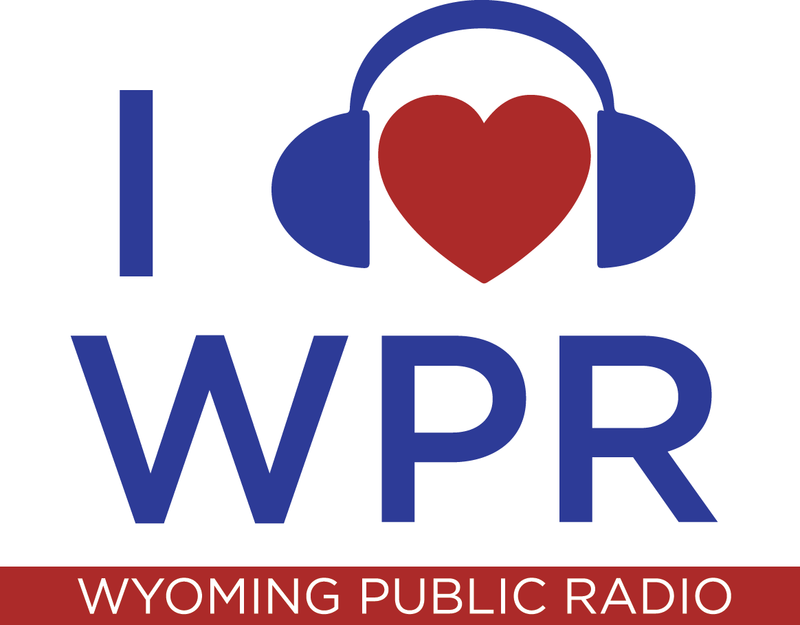 Angela listens to WPR daily, and often reccomends Wyoming Sounds to friends and family traveling within the state. She loves that WPR is commited to sharing the music of local artists.